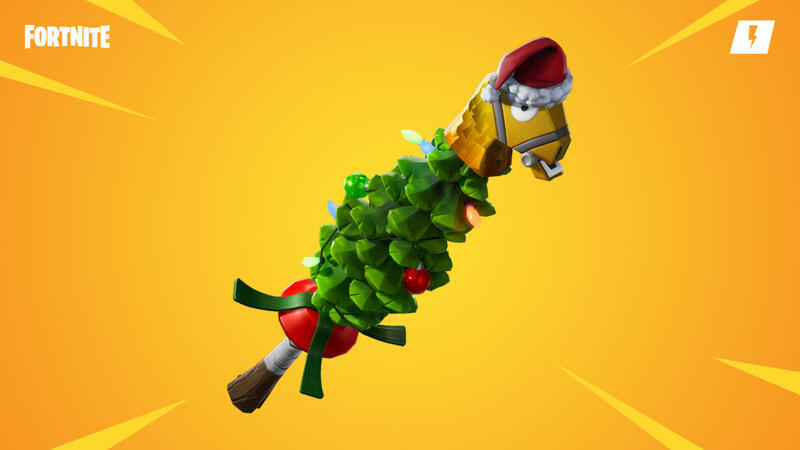 Epic games has busy to expand Fortnite. 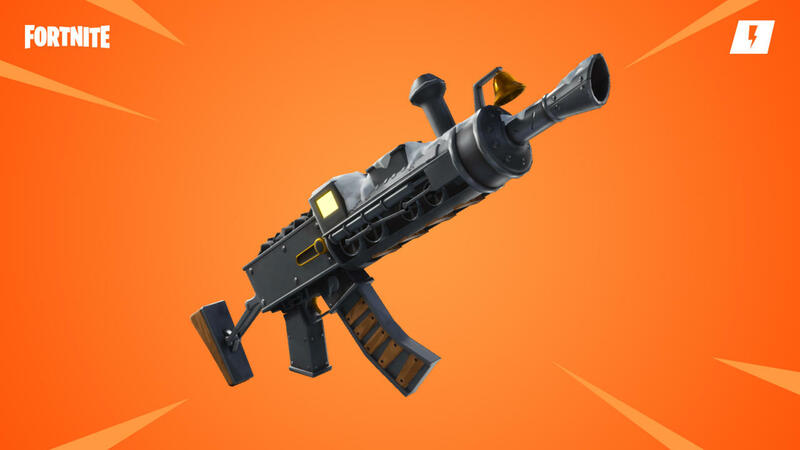 To adds a New content in every update, Now this time it adds Boom box in New 7.10.2 Update . The Boom Box delivers "blasts of music that deal structure damage in a large area.Newly built walls in the radius of the box are destroyed with every blast." 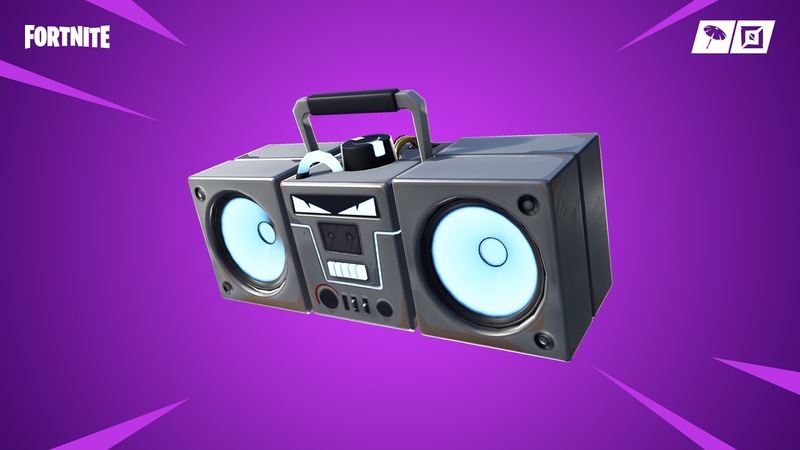 Boom Box are discoverable in chests and they are destroyed when shot. They deal no direct damage to players, but completely stop buildings and structures from forming and destroy them if already built.